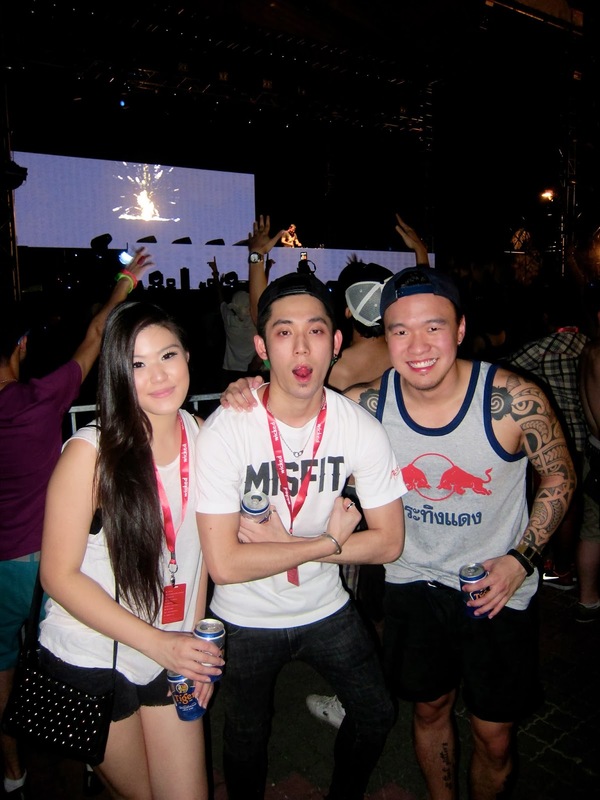 Stephanie Lim: Axwell // Zedd // Wicked 2013. Axwell // Zedd // Wicked 2013. I would say that Wicked Entertaintmnt threw one of the best raves of the year! No squishing in and out of the entrance/exit and everything just felt comfortable. 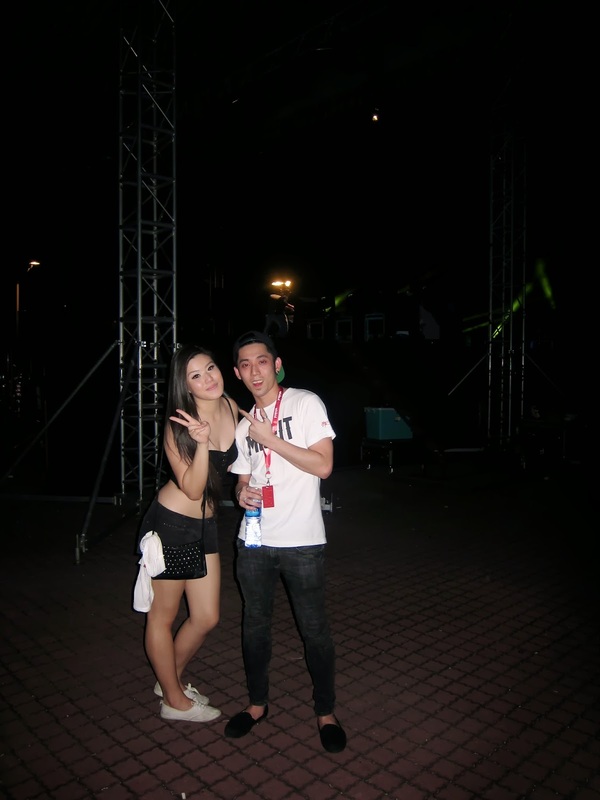 We got there just in time for DJ Leng Yein's set then got ushered back to meet the one and only Zedd! For a household name like his, he is super duper friendly! Greeted us with hugs and asked us how were we and so on. It's like catching up with an old buddy. After meeting Zedd we headed out and continued raving. This girl is just mad in love with her Isabel Marrants hahaha. We were jumping, singing, and just having a great time! Guess who I met after ages! Myself and Anne, who got back from Sydney and headed off later on for Stereosonic. And it was time for Zedd! Oh god were we so excited or what. First time watching his set live since I missed the previous chance, and also meeting him before this. HE WAS SO FREAKING GOOOOOOD! I regret missing his set last year /: booboo. Me and the awesome crew haha. He played all his famous tracks while we sang along and just followed the beats. Always making her carry me haahah. Awesome visual by the Wicked crew. Rachel and I ; this girl is a darl! Much love from her during these tough times. Erin, Darynne, myself and Simone! We got to meet Axwell later on. He was nice, not extremely friendly but still okay haha. Can't blame him for being abit more reserved right? Erin and Howie being funny backstage haha. Love how Wicked was such an awesome planner, everything ran smoothly despite the rain but some of us loved it. Check them out at https://www.facebook.com/wickedentertainmentkl for more updates on upcoming stuff.